families and hello to new families joining us. 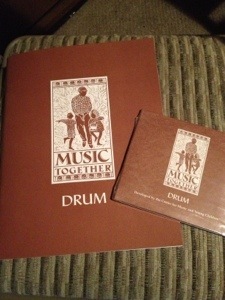 `Drum and Sing`. What are yours? Let`s stay warm, and enjoy making music together this winter.